If you subscribe to my weekly newsletter, I mentioned I would be sharing a few quick champagne-based cocktail recipes this week. 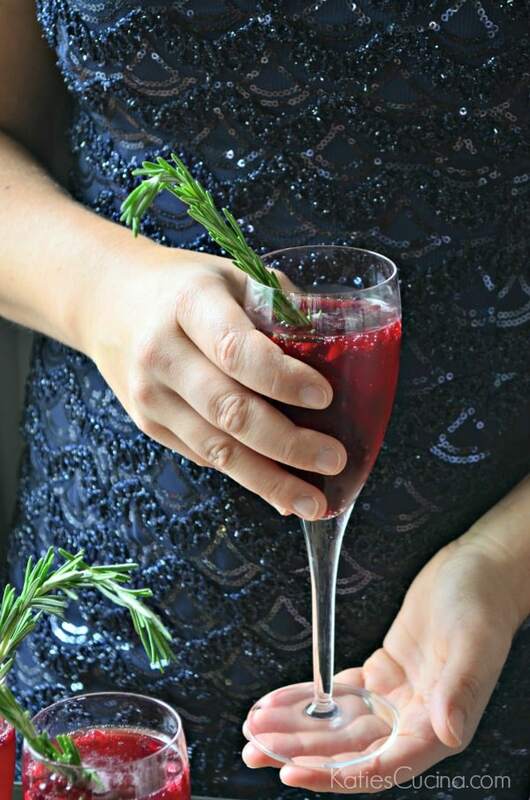 I’m so excited to share with you guys my recipe for Pomegranate Rosemary Sparkling Cocktail. My friends at World Market asked me to create two champagne cocktail recipes for them and I was up for the challenge. I wanted to embrace the flavors of the season with my first cocktail so I incorporated pomegranate and rosemary. 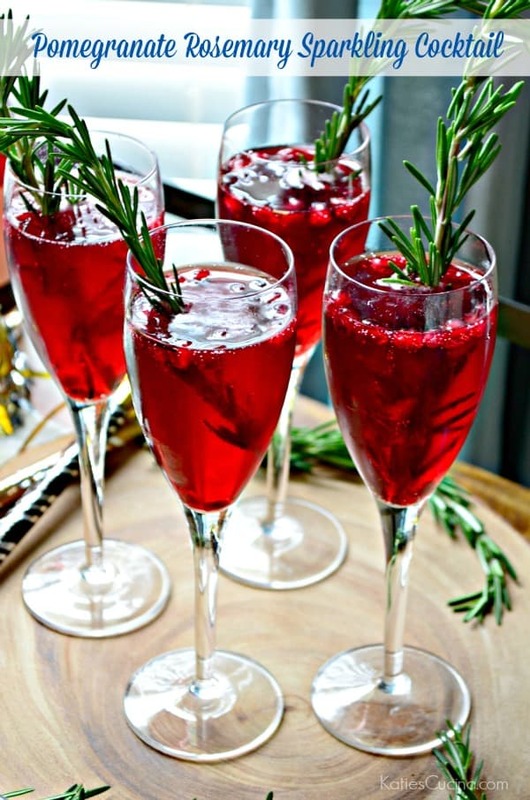 My friends and family couldn’t stop sipping the Pomegranate Rosemary Sparkling Cocktail. And let me just talk about this dress for a minute. I got to wear it to a good friends wedding back in October. It’s stunning and the price tag was even better. But every time I see this photo Adele’s new song “hello” starts playing in my head. It’s very Adele like since she loves to rock the sequence dresses. I wish I had some where to wear it tomorrow night, but instead we will be enjoying a quiet night home. I’m okay with that. It just means my husband needs to take me on a fancy date somewhere so I can wear the dress again. These champagne cocktails look fancy and are so easy to make. Even the most challenged mixoligist can make my Pomegranate Rosemary Sparkling Cocktail. It just takes a few ingredients from World Market; Bar Smith Simple Syrup and Jaume Serra Cristalino Brut plus pomegranate juice, fresh rosemary, and pomegranate arils to whip up this irresistible cocktail. Other product shown in the photos: Aiden Bar Cart, Wooden Bark Charger, and the Madison Flutes. 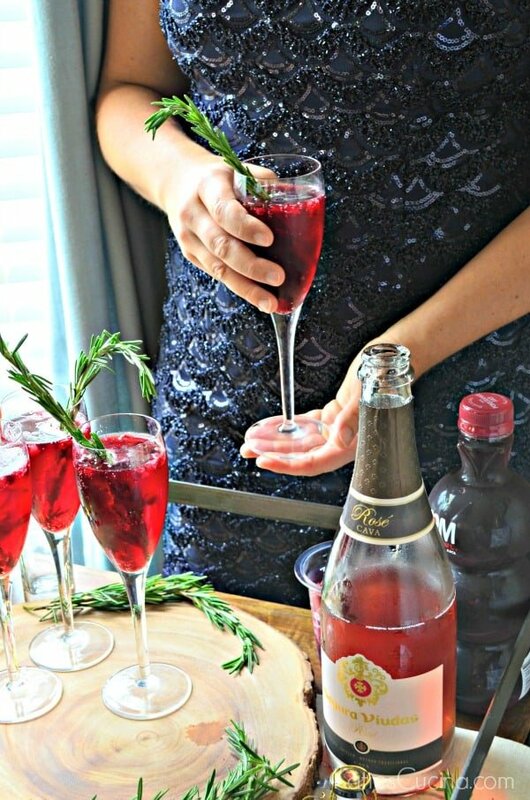 Head over to the World Market Blog to get the full recipe for my Pomegranate Rosemary Sparkling Cocktail.